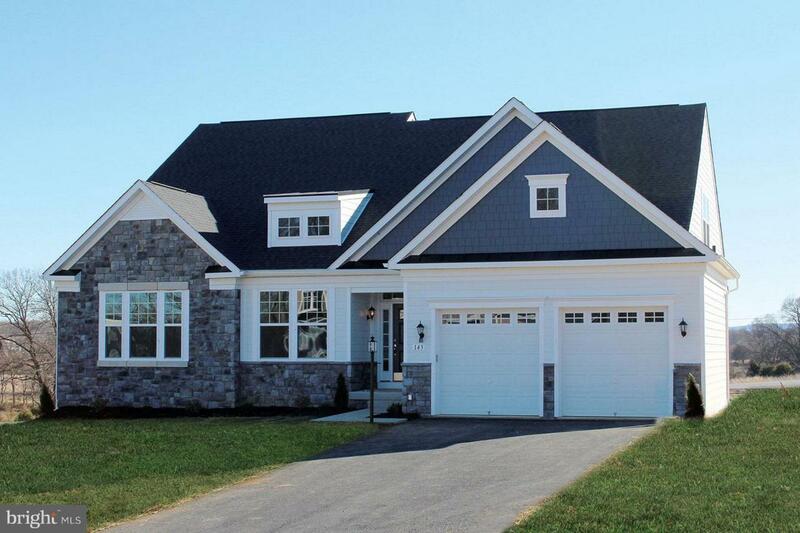 0 Quaking Aspen Way Ashland 2 Plan, CHARLES TOWN, WV 25414 (#1000147497) :: Arlington Realty, Inc.
Dan Ryan Builders can build this elegant one level living Ashland II for you at Aspen Greens, a great location for an easy commute to MD/VA. 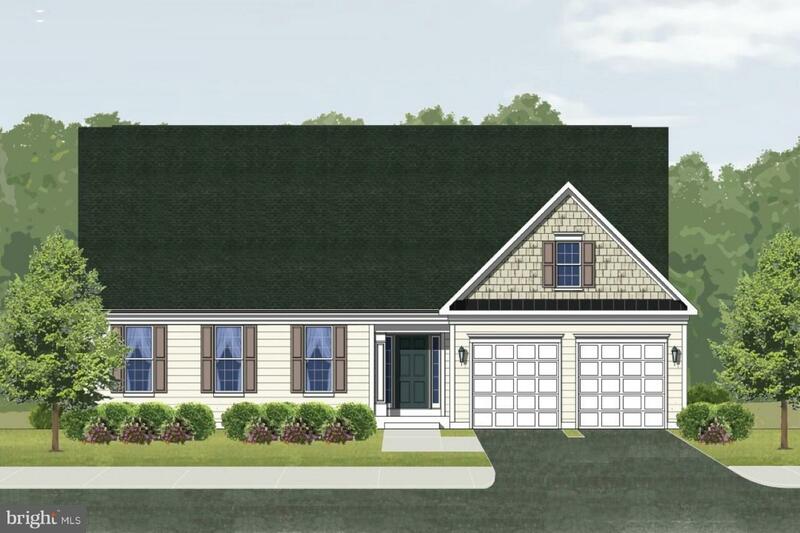 with 3 bedrooms plus loft with options for 4th bedroom and office, island Kitchen with granite counter tops & stainless appliances, 2x6 construction & energy saving features. Countless options to make it your own including 5th bedroom & morning room!